Join Safe Homes for a FREE workshop during Teen Dating Violence Awareness Month. 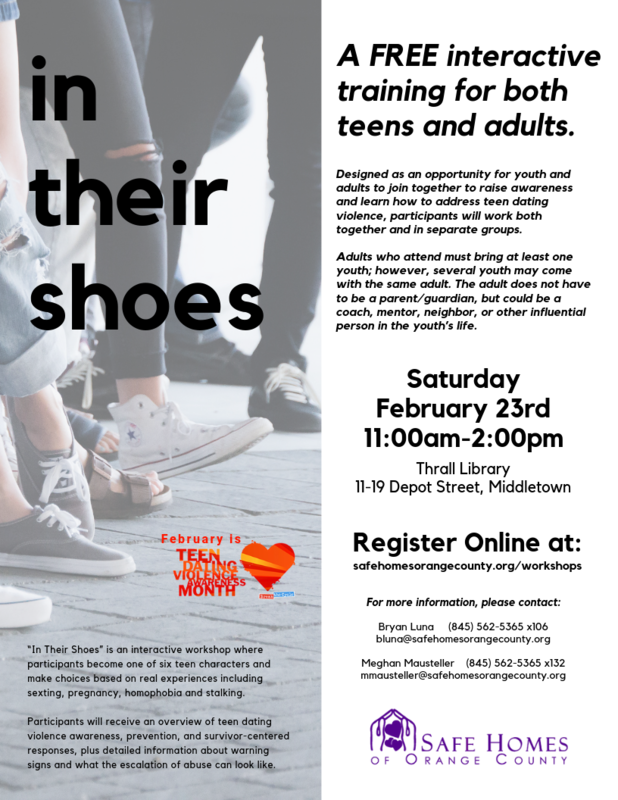 “In Their Shoes” is an interactive workshop where participants become one of six teen characters and make choices based on real experiences including sexting, pregnancy, homophobia and stalking. Participants will receive an overview of teen dating violence awareness, prevention, and survivor-centered responses, plus detailed information about warning signs and what the escalation of abuse can look like. 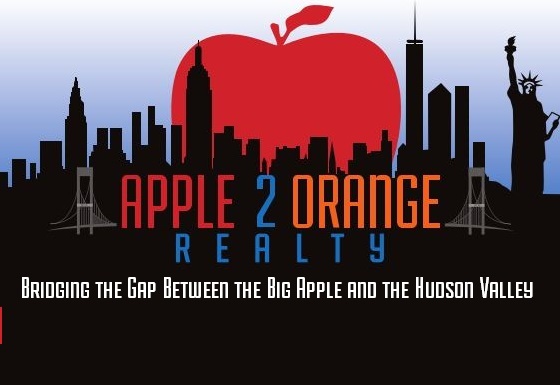 Designed as an opportunity for youth and adults to join together to raise awareness and learn how to address teen dating violence, participants will work both together and in separate groups. Adults who attend must bring at least one youth; however, several youth may come with the same adult. The adult does not have to be a parent/guardian, but could be a coach, mentor, neighbor, or other influential person in the youth’s life. ADVANCE REGISTRATION IS REQUIRED. For more information, please download flyer using link below.